Water's Edge sells custom-manufactured Water's Edge Hot Tub models. 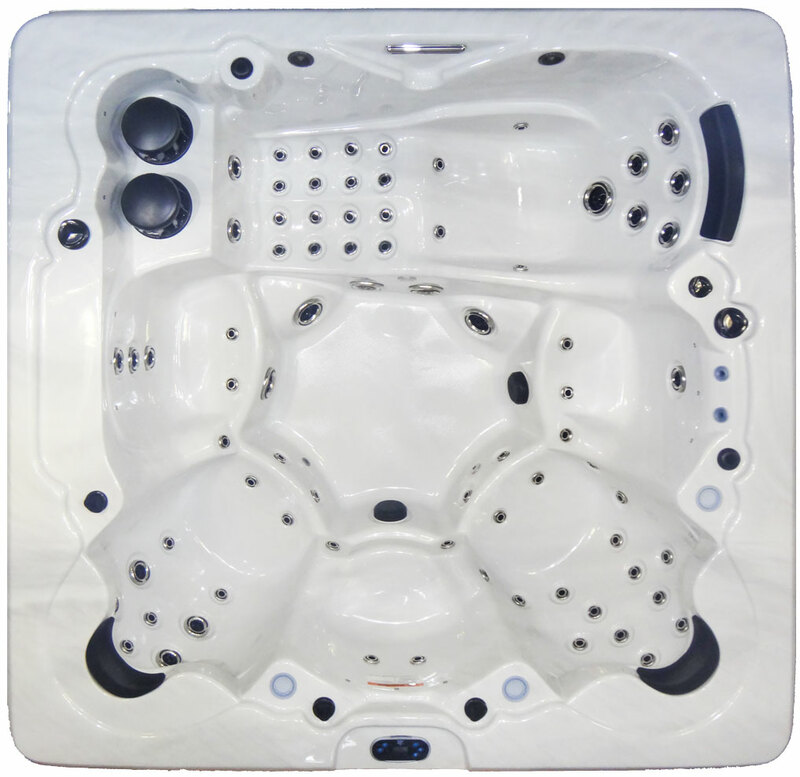 Water''s Edge Hot Tubs are manufactured exclusively in the United States, with top-of-the-line, industry-standard components and parts. We also offer a large selection of spa replacement cover models and colors! 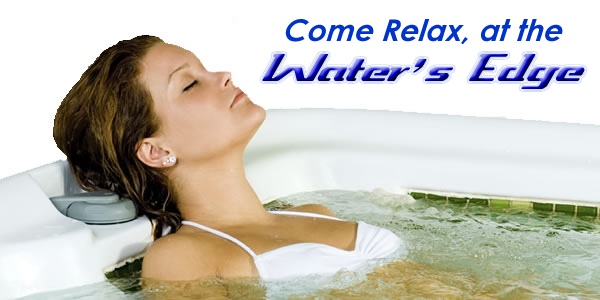 Water's Edge offers 100% financing to qualified buyers on all Water's Edge Hot Tub models! Not all hot tubs and spas are created equal. Water's Edge Hot Tubs are proudly manufactured in the United States with industry-standard spas, ensuring you get the highest quality and greatest peace of mind when you purchase from us. Copyright 2016 Water's Edge Hot Tubs. All rights reserved.